High performing, efficient, and long-lasting units: you can count on Central Glass for quality and value. 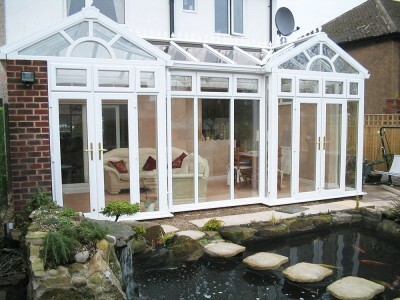 Every glass unit that we produce is Primary and Edge Sealed (Dual-Sealed) for longer life. All are also Argon Filled and incorporate Warm Edge Spacer Bar Technology as standard to ensure excellent thermal efficiency. 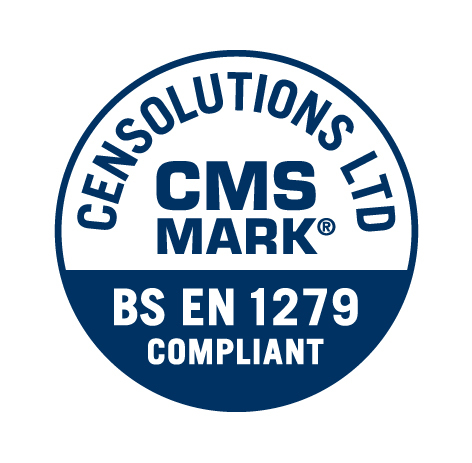 Our units have been thoroughly performance tested by BSI – gaining BS EN 1279 Parts 2 and 3 Kitemark Accreditation. You can depend on them for performance and functionality. 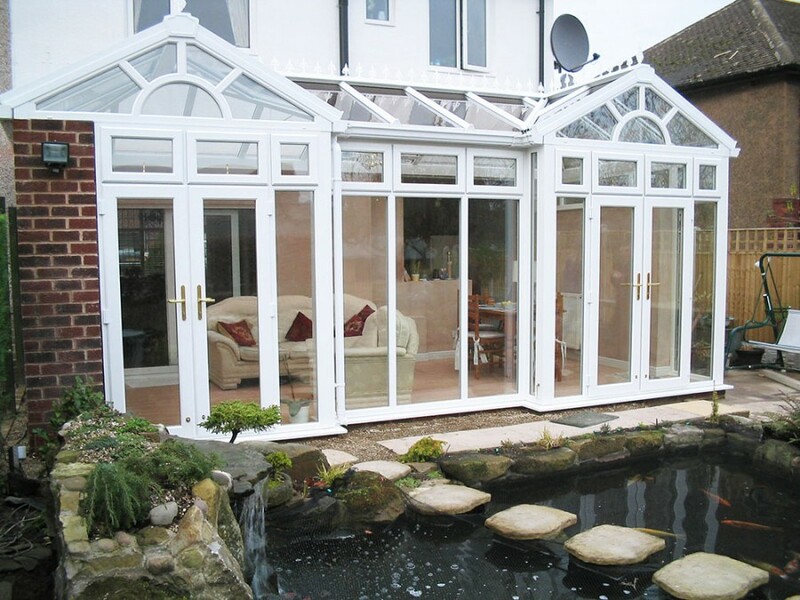 We manufacture all of our products at our Sheffield factory and have over 30 years of experience in the glass and glazing industry. From solar contral to noise reduction, fire safety to toughened glass: Central Glass can supply appropriate units to your specification. Alongside performance and quality, we are proud of our ability to offer you creativity in decorative and bespoke glass. Central Glass is one of the only double glazing companies in the UK to employ in-house specialists dedicated to the creation, restoration and enhancement of stained glass. You can also call on our skills with other decorative glass features: bevelled, leaded and etched glass. Refurbishing? 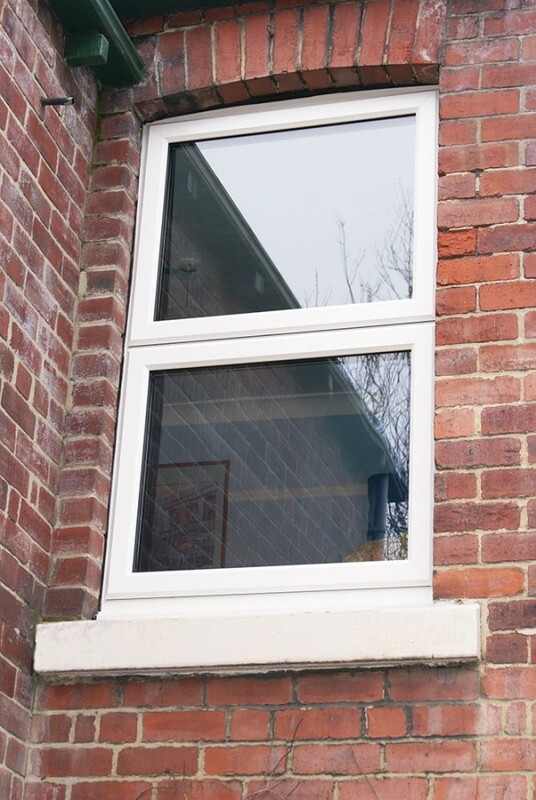 You can have new glass fitted into existing frames: timber, aluminium or UPVC – to give your windows a new lease of life (and save energy). 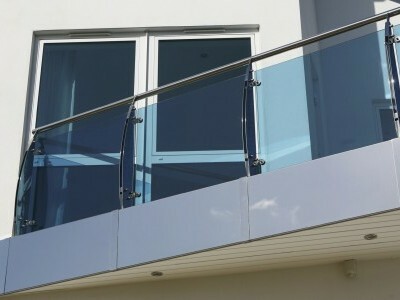 Or for new domestic, commercial and industrial projects – we have a wide range of glass to meet your needs. Please contact one of our expert and highly experienced team to talk through your own particular requirements. 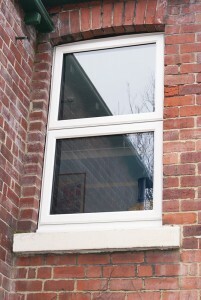 We stock a wide variety of Solar Control glass, from basic anti-sun tinted glass, which will reduce heat and glare, to dual purpose double glazed units, keeping rooms cool in summer and keeping in the warmth during the winter months. A laminated glass which has a special PVB interlayer that greatly reduces noise from one side to the other. 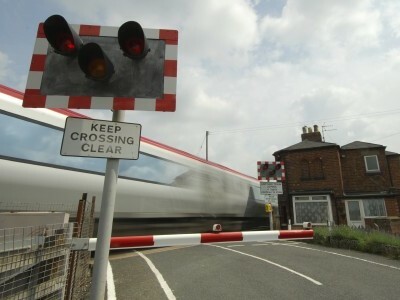 It's the ideal choice of for sound control in situations where there is excess noise from roads, rail & air traffic. 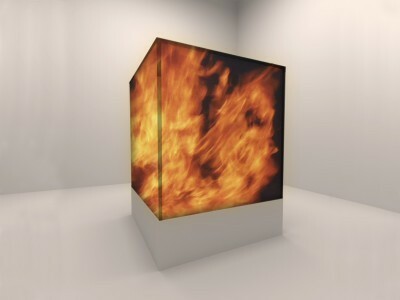 We offer a wide range of fire-resistant glass options with varying levels of protection to suit your needs. Protection levels are measured in defined time periods and in terms of either integrity and insulation or integrity only. 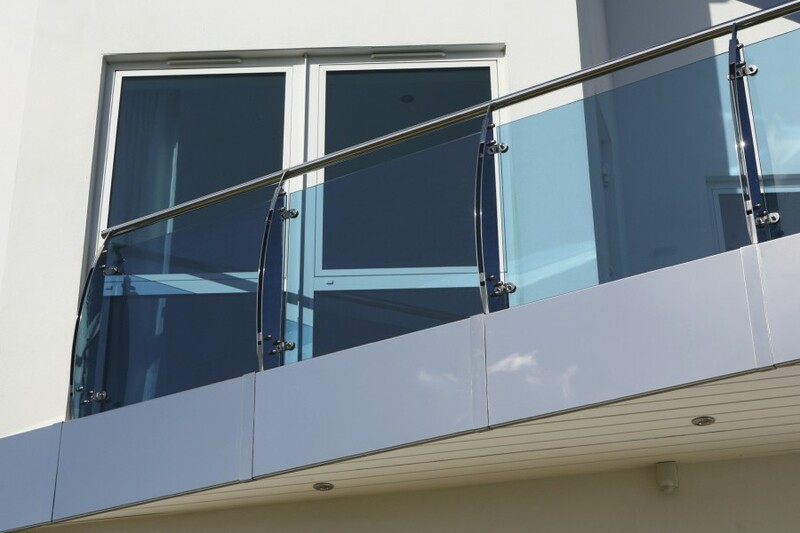 Our laminated glass is designed to protect people and property. If broken, fragments are held together by interlayer. Our Toughened Safety Glass has high resistance to impact and thermal stresses.